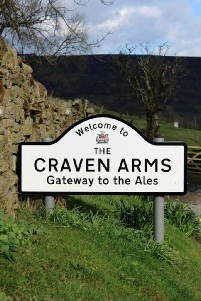 The Craven Arms, Appletreewick is a pub nestled in the heart of wharfedale with that 'something' extra special. 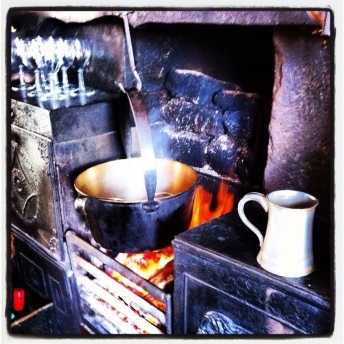 Serving real ales and great food accompanied by gas lighting, real log fires and a great, friendly atmosphere. The Cruck barn behind provides the venue for many large events such as weddings, birthdays, anniversaries concerts and parties. The heather thatched roof and soaring oak trusswork provides a truly unique atmosphere for your celebrations. 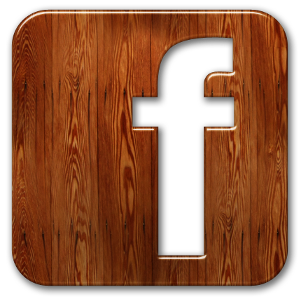 Our local friendly team will always make you feel welcome, whether popping in for a pint, a quick bite or a dinner celebration. If you are planning an event, then our events team are expert at delivering tailor made, bespoke events for you & your guests. The Shepherd huts offer a rather special overnight stay. 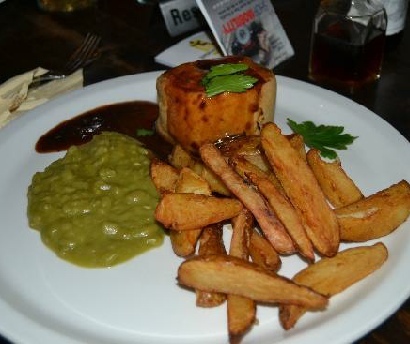 Yorkshire’s best food & ale experience. The little Yorkshire pub with quite a bit more..